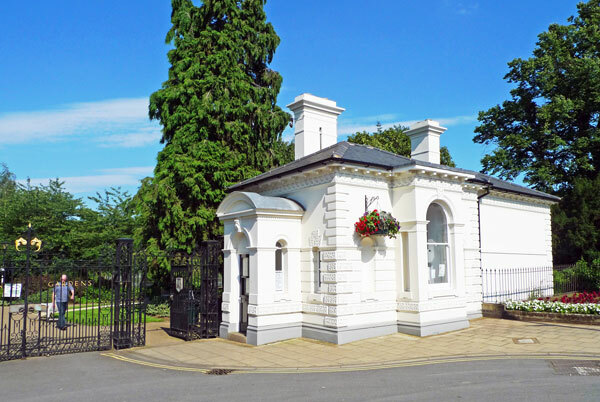 We are dedicated to collecting and preserving the history of Leamington Spa (Warwickshire, England) and neighbouring districts. Membership of the group costs £10 per year and is open to everyone with an interest in the history of the town. Click here to join online. Unless otherwise indicated all meetings are at The Dormer Conference Centre, next to St Peter’s Church in Dormer Place. Our free weekly drop-in sessions are held every Tuesday from 10.00 am to noon at South Lodge, Jephson Gardens (opposite the Pump Rooms – see map below). Each year we arrange a programme of free Guided Walks to explore the history of the town. We also organise a History Fair each autumn and details are in our list of Forthcoming Events. IMPORTANT. Privacy Statement under the General Data Protection Regulation. 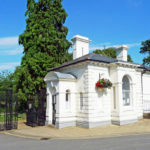 Leamington History Group keeps only minimal contact details relating to members, in order to be able to inform members of forthcoming events, etc which may be of interest. Personal data held by LHG will include only the members’ names, addresses, telephone numbers and email addresses where appropriate. Such data will never be passed to a third party for marketing or other purposes. On joining the Society, members are asked to confirm their assent to this arrangement, by completing a tick box included on the form, and signature, to signify consent. The details are held securely by named officers (Secretary and Treasurer) and only for the duration of membership. Consent may be withdrawn or details amended at any time by contacting the Secretary at rushtonmm1860@gmail.com.